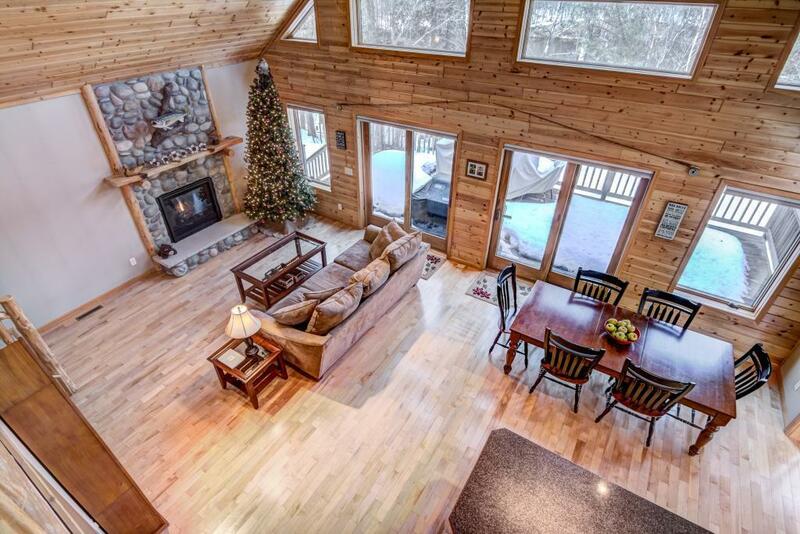 This meticulously maintained executive chalet lake home offers 2.1 acres of complete privacy. 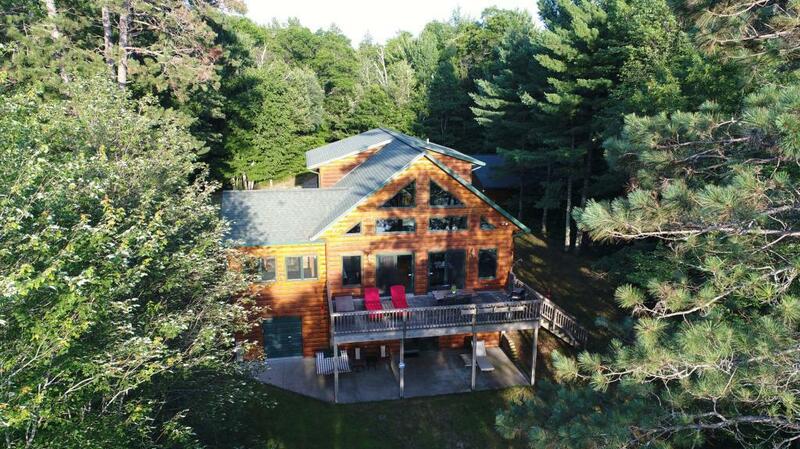 Situated on Lake Trego, your home boasts 175 ft of level sandy bottom frontage & gorgeous western exposure lake views. The open floorplan features lrg windows that allow plenty of natural light. 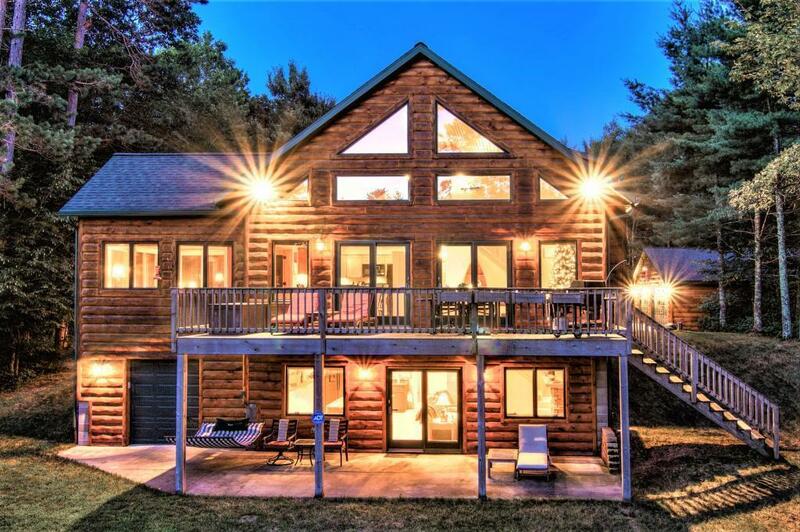 Your expansive chefs style kitch walks out to your cedar deck. 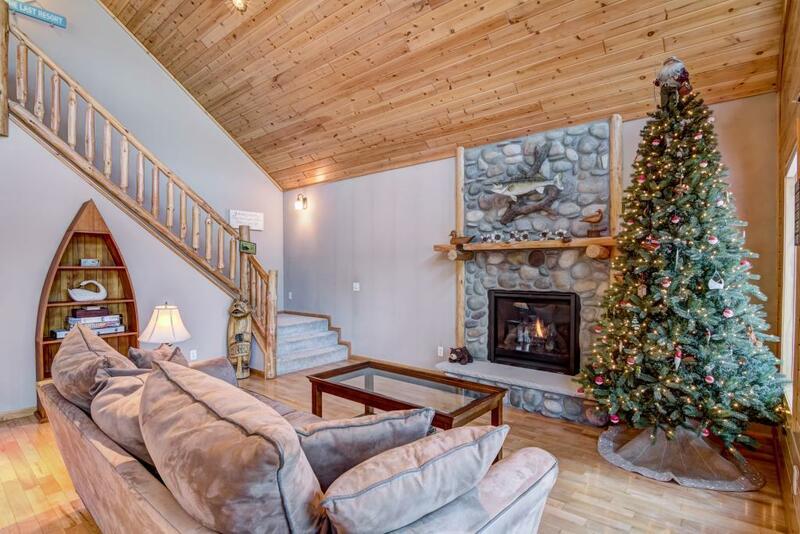 The walkout lower lvl features a spacious fam rm, wet bar & cozy gas burning stone fp. Your property is complete w/addl 3+ det gar. Fully furnished. Listing courtesy of Quorum Enterprises, Inc.. Listing courtesy of Quorum Enterprises, Inc.. This home sale information is not an appraisal, competitive or comparative market analysis, CMA or home valuation. Listing broker has attempted to offer accurate data, but buyers are advised to confirm all items.